Empowering you with great service. Our business has been built on a foundation of great relationships, customer satisfaction and taking pride in offering top of the line products for both large and small projects. We only offer products we feel we trust and can stand behind. This business uses our family name which means we take our work personally and really care about being a cut above the rest. Thanks for the huge improvements you made on our home! We love our lighting now! Kyle was remarkably capable, responsible, very good at communicating with us, and an excellent leader among the other technicians. All those who worked on our project were fantastic! Thanks so much and rest assured that we are passing on your name to many interested friends! I just wanted to let you know how nice it is to work with a real professional. Rhett is doing an exceptional job. We have complete trust and faith in him. We've thrown things at him left and right and he always finds a solution for us. I am really impressed with the attention to detail - it is a rare commodity anymore! It's been a real pleasure working with Shupe Electric - One of the few really good experiences we have had while building this home. Mike and I just wanted to thank you for the work you did for us this year. It was so nice to know we could depend on any of you to do your best. This house was so lacking in light and now it’s wonderful. we really like the lighting system you put in. It’s great. You’re our #1 electricians. Thanks so much for helping us install the internet device. It has made an immense difference. We appreciate your hard work and ethical business practices! My wife and I wanted to thank you and all of your wonderful staff that have been working on our home for their excellent work and efforts to accommodate all of our silly little changes and requests. Their work ethic and kindness have been above all expectations. Thank you for all that you and your guys are doing at our dream home. I just wanted to tell you that the men did a fantastic job installing the wiring for the cooktop. I'm sure it was a bit of a challenge, but they were very pleasant and found a way to install without wall damage. Pat and I appreciate the work of Shupe Electric. 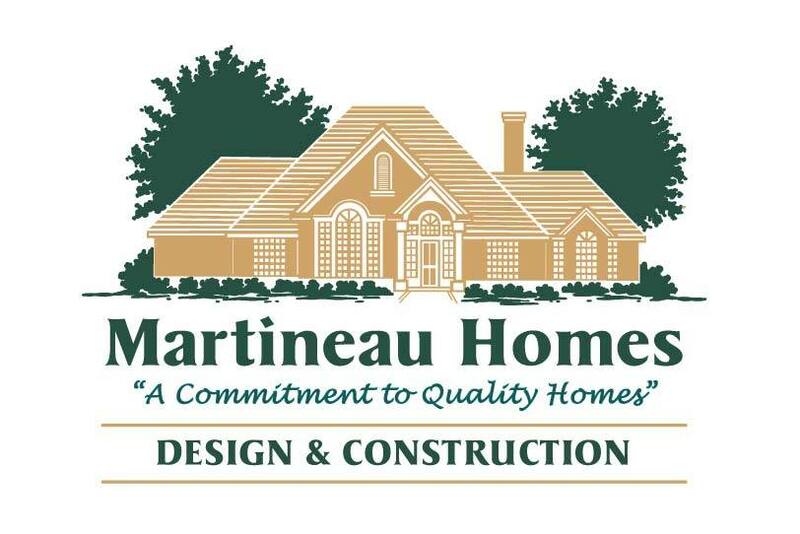 Martineau Homes Inc. has been doing business with Shupe Electric for over 25 years. In that amount of time we have come to know of their integrity and care as trade partners of our building business. We have consistently received prompt attention to our projects and workers that care about the quality of their work as well as meeting our time guidelines and project needs. They are attentive to client needs and requests and are able to explain even the most complex systems in an understandable way. In the past few years as Shupe Electric has branched out to related trades, we have continued to use them as our primary electrical contractor, and have added their specialty trades to our list of subcontractors we use on each job. We value our partnership with the Shupe Companies and look forward to maintaining our relationship in the future. © 2019 Shupe Companies. All Rights Reserved.